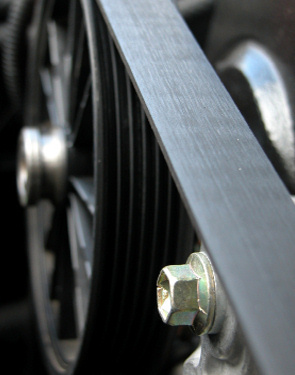 Still, the serpentine belt’s appearance doesn’t always reveal whether it’s on the verge of failure. Be sure to have it replaced on schedule — no matter how it looks. For most vehicles, this only takes about 30 minutes.